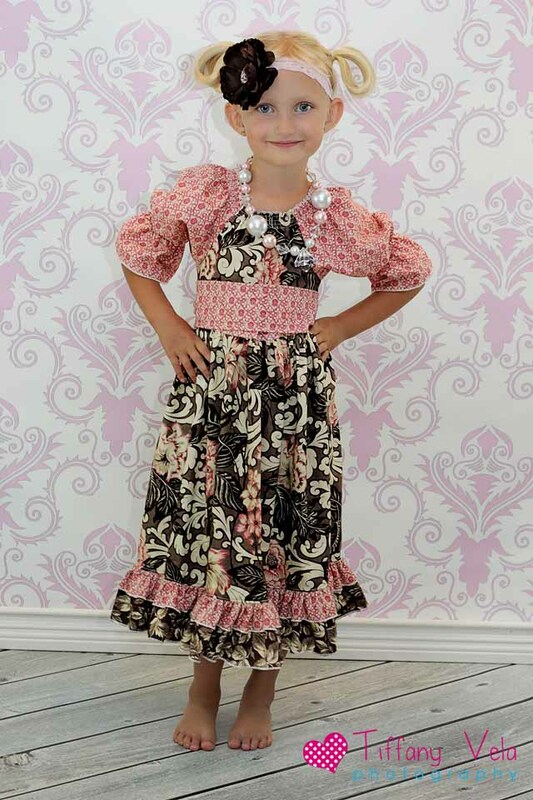 We are so excited to announce that Create Kids Couture is hosting a charity auction sponsored by Windham Fabrics to benefit The Layla Grace Foundation! Layla Grace Marsh was born on November 26, 2007. At 17 months old, she was diagnosed with Stage 4 Neuroblastoma. The next 10 months of her life consisted of chemotherapy, radiation, surgeries, multiple blood transfusions, and a bone marrow harvest and transplant. 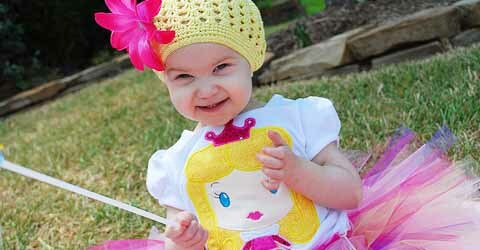 Her parents, Ryan and Shanna Marsh, chronicled her progress through Twitter and their blog, laylagrace.org. On March 9, 2010—the joy, the beauty, the fighter—gained her wings. Layla's parents, Ryan and Shanna Marsh founded the Layla Grace Foundation shortly after her death. 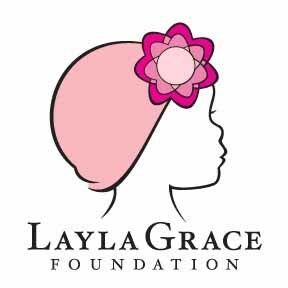 The Layla Grace Children’s Cancer Research Foundation is a non-profit organization focused on the discovery of new treatment options for children with high-risk cancer. We empower parents with the tools to become effective advocates for their children and raise public consciousness about our cause. 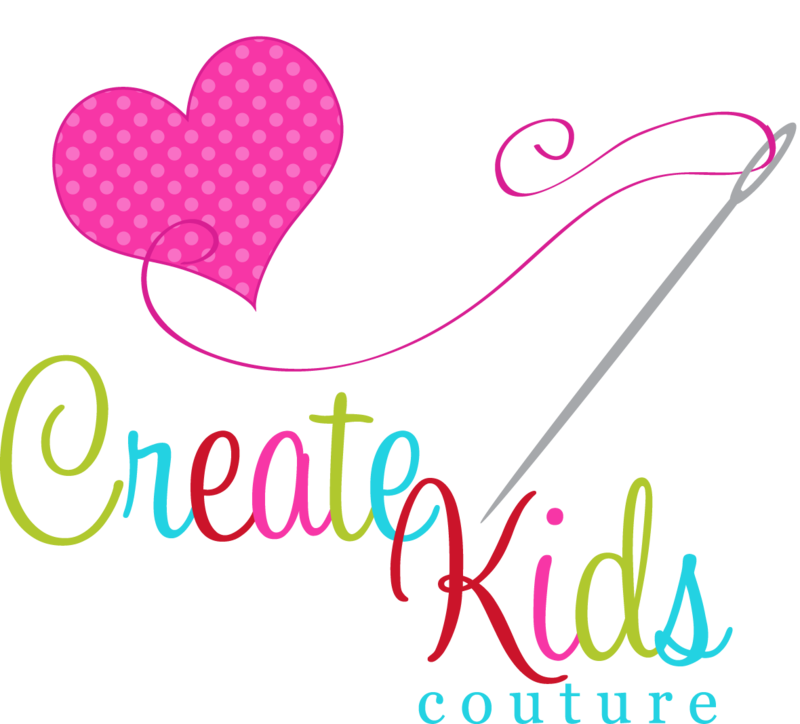 Create Kids Couture fans know that we are moms first, and business owners second, and as parents, we cannot even imagine the journey Layla's parents have taken, or any parent whose child has cancer. We felt the need to do something to help support the cause, and after talking to our friends at Windham Fabrics, the idea for the Layla Grace Charity Auction was born. Windham Fabrics was generous enough to donate fabric to Create Kids Couture so we could make our sample outfits to be auctioned off. 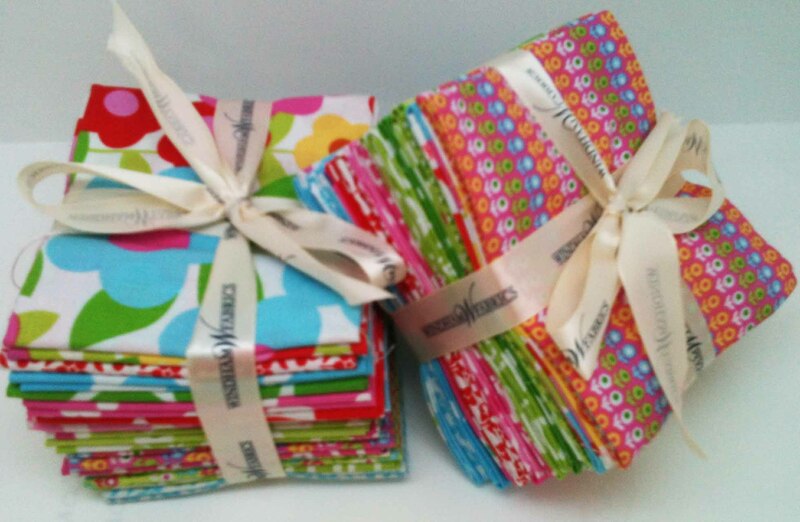 If you are not familiar with Windham Fabrics, you can browse their website here to see their collection of authentic reproductions of antique fabrics, florals, textures, retro and contemporary fabric collections. Here's a sneak peak of our outfits, and there's another one in production! Tiffany's Demi's Ruffled Peasant Dress features Windham Fabrics beautiful Addison line. 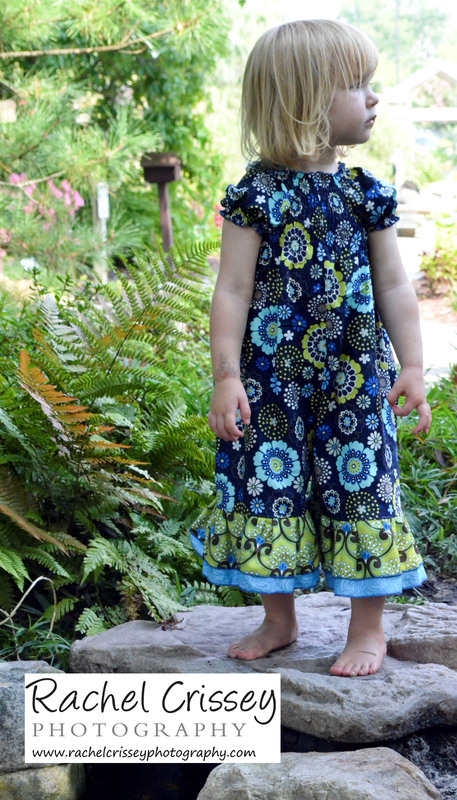 Robin's Anika's Ruffle Capris Romper Features Windham Fabrics Moonstruck line. Now here's where you come in! We need our fans to help us raise money for this incredible cause! Here are the details. Please read them carefully. This auction is for clothing items only. Any one can participate. You can be a home seamstress or a boutique owner. If you own a boutique, this is an awesome opportunity to help get your name out there. Your photos will be seen by thousands of fans here at CKC, folks coming in from Windham Fabrics as well as the Layla Grace Foundation. You may get featured in the blog, and you will get at least one shout out on the CKC page during the auction period. Items can be ready made or made to order. If you chose made to order, you must have a turn around time of 2 weeks or less. You can use any pattern and any fabric. You do not have to use a CKC pattern, or Windham fabric to participate, we are only sponsoring the auction. You have from now until October 5th to submit your item for the auction. We do not need the actual item, just a picture of the item. Feel free to watermark your photos with your shop name prior to submission. You are responsible for the cost of shipping within the US. If buyer is international, they will pay the difference. The auction will open to bidders on October 7th and close on October 13th. CKC will handle all money. First, fill in your information here. This helps us be able to contact you if needed and gives us an idea of how many entrants we are expecting. Then, sew, sew, sew! Or if you're doing a made to order outfit with a 2 week turn time, skip to the next step. Take several clear photos of your outfit and choose your best one. You may want to make a collage that shows different views as there can only be one pic per item posted in the auction. Send an email with the subject line AUCTION to robin@createkidscouture.com with your photo attached no later than October 5th. Include in the the body of the email your name, shop name, Facebook link, description of the outfit and the retail value. Once bidding has closed on the 13th, we will give you the winner's info and you will ship the item to the winner within 3 business days if ready made, or two weeks if made to order. Oh, and did I mention there will be prizes??? 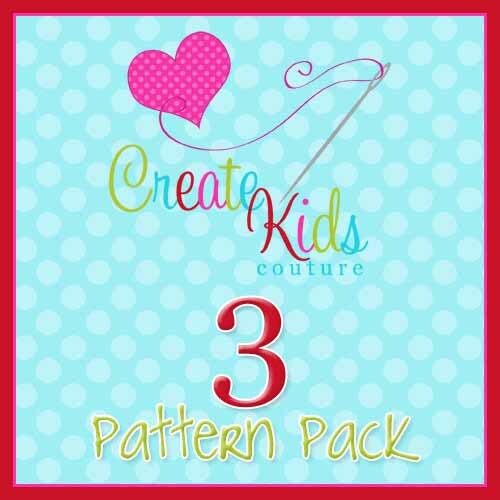 The maker of outfit with the highest bid will receive a 3 Pattern Pack from Create Kids Couture and 2 Fat Quarter Bundles of Pocket Full of Posies from Windham fabrics!!! So who's with us? Ready to help us raise money for the Layla Grace Foundation??? Get ready, Get set, SEW!!!!! Gorgeous pictures!! Beautiful cards!! I like your creativity. This is the second time I’ve been to your website. Thank you for posting more information.